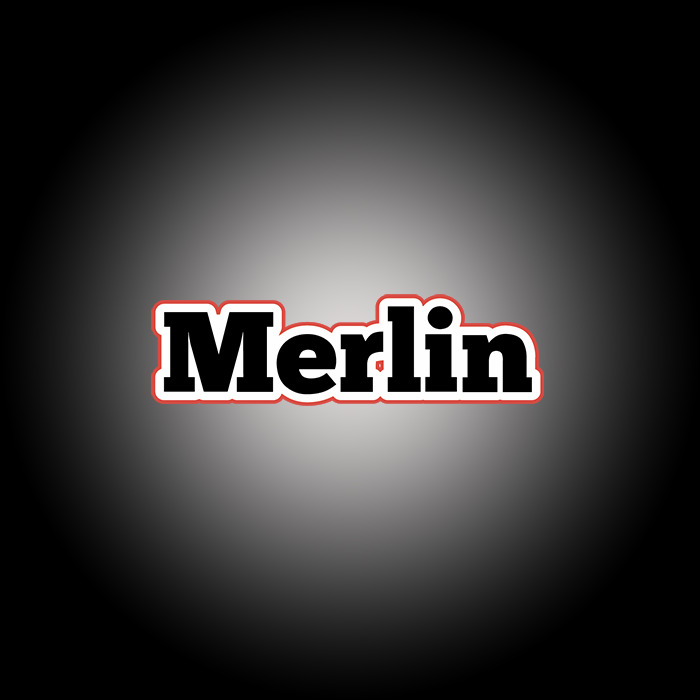 Merlin Workwear are a leading supplier of high quality workwear, hi vis clothing and safetywear, with some of the lowest prices you’ll find online. The owners have over 50 years of retail experience and pride themselves on quality customer service. Our facility is based in Burgess Hill, West Sussex but we have key clients nationwide. Our website service provides an easy informative online solution for you to select your clothing but please don't hesitate to contact our team on Haywards Heath 01444 221100 if you require any guidance or assistance with your order. We have become known as the Embroidery Specialists as all work is carried out in house with the very latest equipment and industry leading threads and materials. This ensures our clients are wearing only the best embroidered uniform and workwear. We also provide embroidery services for the trade including school uniform retailers. We can supply a wide range of well known top brands such as Leo Workwear, Mascot, Dewalt, Kustom Kit, Projob, Fruit of the Loom, AWDis, Stormtech, Gildan, Uneek, Lotto, Portwest, Dickies, the list goes on! (please see the shop by brand facility on the navigation bar). We will be right by your side ensuring your staff are in the correct Hi Vis clothing that is well constructed to withstand the rigours of todays everyday work. Unlike some other online print and embroidery services all orders are checked by our expert team, and an experienced account manager will be in touch should we spot any errors or if we think anything needs changing with your design. Our customers include both small and large businesses, charities, schools, societies / clubs / teams, stag and hen parties and anyone else requiring personalised clothing. So whether you need a simple printed Hi Vis Jacket or a whole uniform for embroidered polo shirts, Merlin Workwear look forward helping you. © 2012 Merlin Workwear. All Rights Reserved.